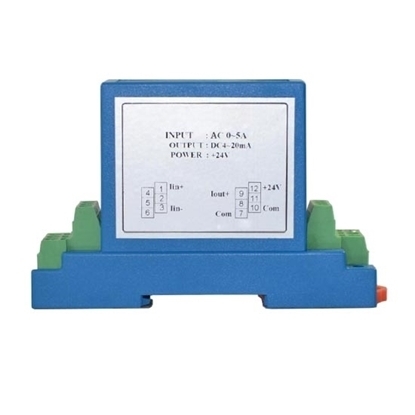 Hall effect current sensor has measuring range of 200A/400A/600A to 800A. Hall effect current sensor can measure the current with arbitrary waveform, such as DC, AC and pulse waveform. It can even measure the transient peak. The secondary side current faithfully reflects the waveform of the primary side current. 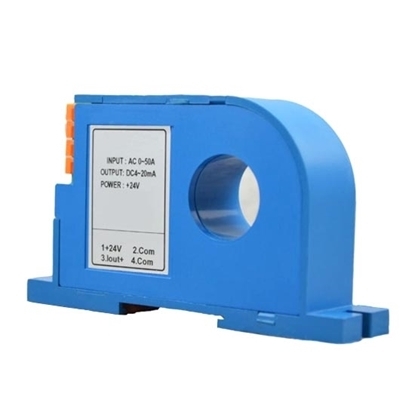 However, a common current transformer can't compare with it because the common current transformer is only available for measuring 50Hz sine wave. Absolute electrical insulation is achieved between the primary side circuit and the secondary side circuit. The isolation voltage of Hall effect current sensor is generally 2kV to 12kV. For some special demands, it can be 20kV to 50kV. High precision, good linearity and dynamic performance, short response time. 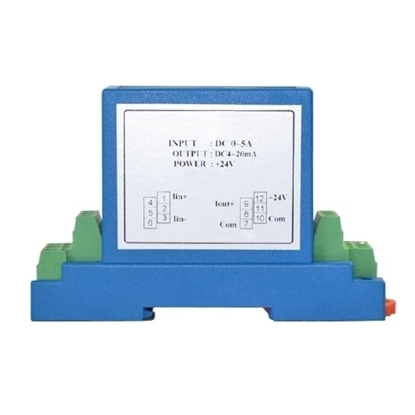 Comparing to a common current transformer, Hall effect current sensor as a non-inductive element is more adaptable to the development requirements of industrial control system. Small size and light weight, easy installation, non invasive type will not bring any loss to the system. Hall Effect current sensors are really practical. After we buy them we don't need any current transformers. We can use current sensor to measure current directly, which greatly facilitates the use on site. What we chose are AC 0-400A Hall Effect current sensors.